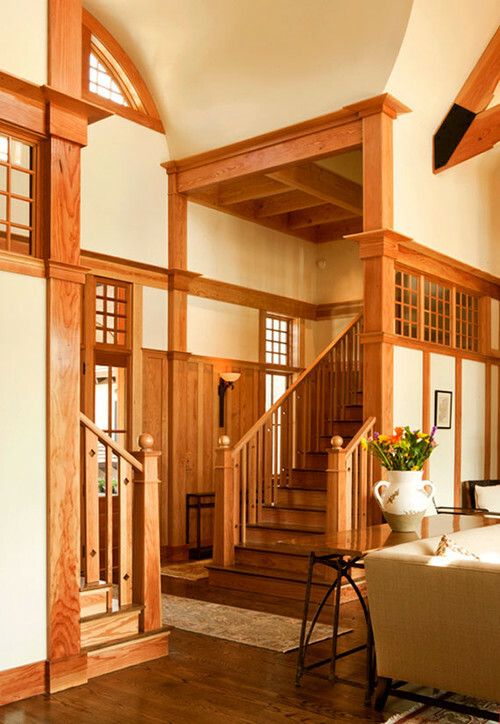 Architectural elements definitely have an impact on the character of a home, and this is especially true of the interior spaces of the home. Decorative trim, an architectural element that is often used but occasionally under-appreciated, can make even the most plain-Jane room a dynamic and more visually interesting space, and can be used to connect various elements of the room – think of it as the ribbon that tops off a gorgeously wrapped gift. 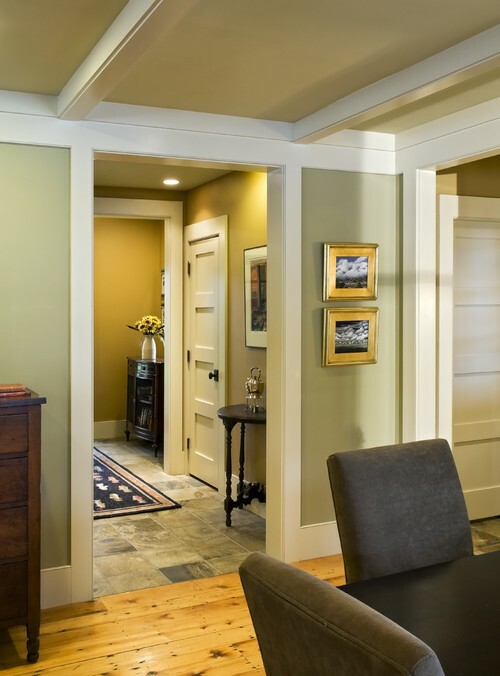 Below are a few examples we recently came across on Houzz that outline how trim can be used to top off a room. Check them out. The way the trim was incorporated into this room makes the wall seem more like a retractable screen, giving the space a more open feeling. 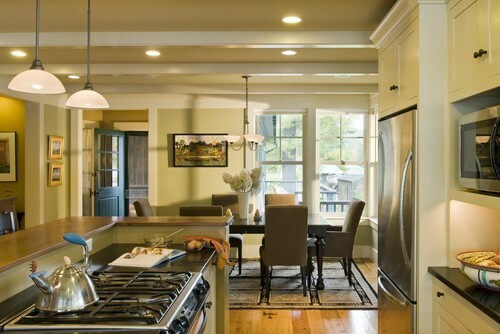 In this kitchen and dining area, the trim was used to connect the doorway and windows, giving more of the room’s elements a common reference point. In this space, the trim is used to connect the first and second floors of the home. Are spaces in your home currently topped off with trim?